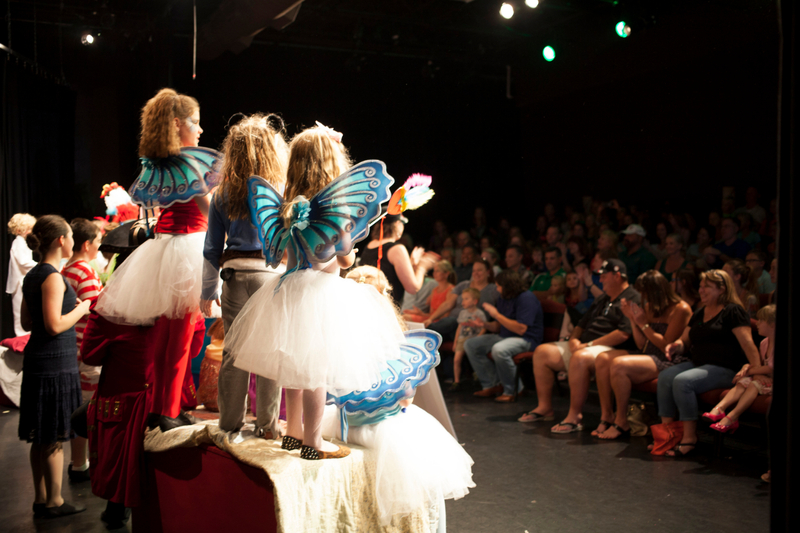 LifeStage Theatre is dedicated to excellence in all that we offer for our students. Our goal is to help each student find the talent that is within him or her and to nurture that talent into a successful performance experience. We desire to provide each student an unmatched theatre arts education in a safe and supportive environment that promotes self-discipline, motivation, teamwork, integrity and excellence in performance as well as in character. Placement in all Theatre classes is based on age, experience and ability. Theatre classes have an opportunity to “show off” at the end of each semester. Enrollment in Theatre Classes is open through the end of October in the Fall Semester and through the end of February in the Spring Semester while space is available. 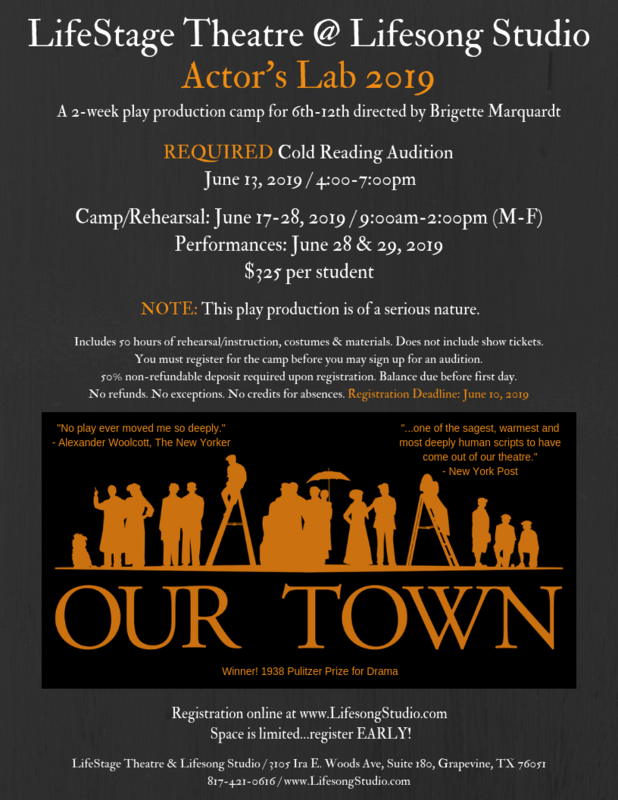 Enrollment for the 2019-2020 Season 14 begins May 1 and all details will be updated here. Click on images (or links below them) to enroll! 50% non-refundable deposit required upon registration. Balances are due before the first day of camp/workshop. No refunds. No credit for absences. No exceptions.